(This item is excluded from discount codes) We teamed up with motivational speaker and author Sadie Robertson who is using her platform to inspire people globally to Live Fearless, Live Original. 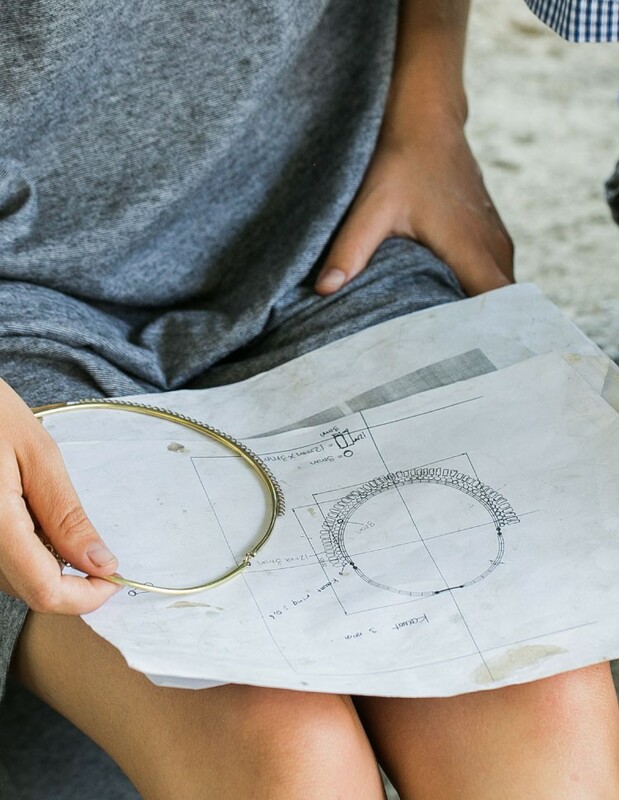 Sadie designed her pieces of jewelry for 31 Bits as a reflection of her creativity and personal style. This necklace features three star charms accompanied by four midnight colored mini beads. Paper beads are handmade by artisans in Uganda. 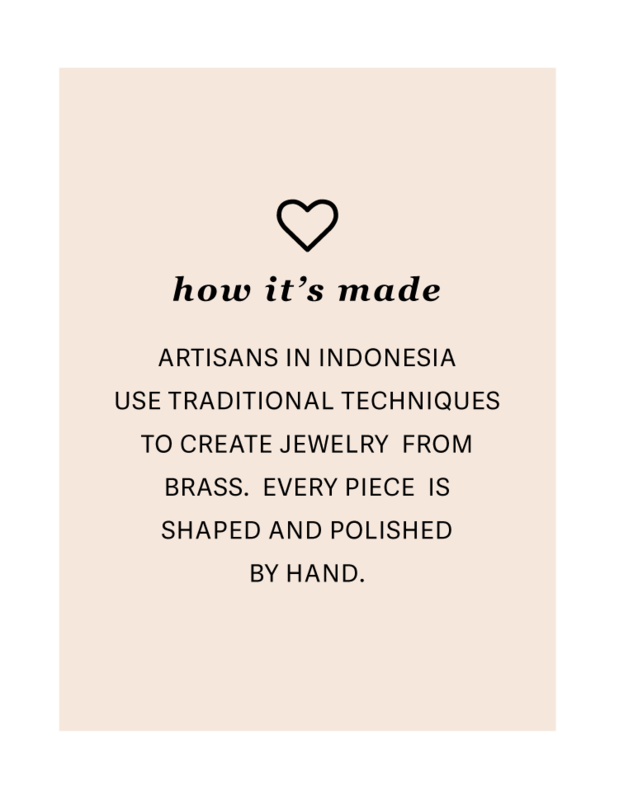 Brass charms are made by artisans in Bali. 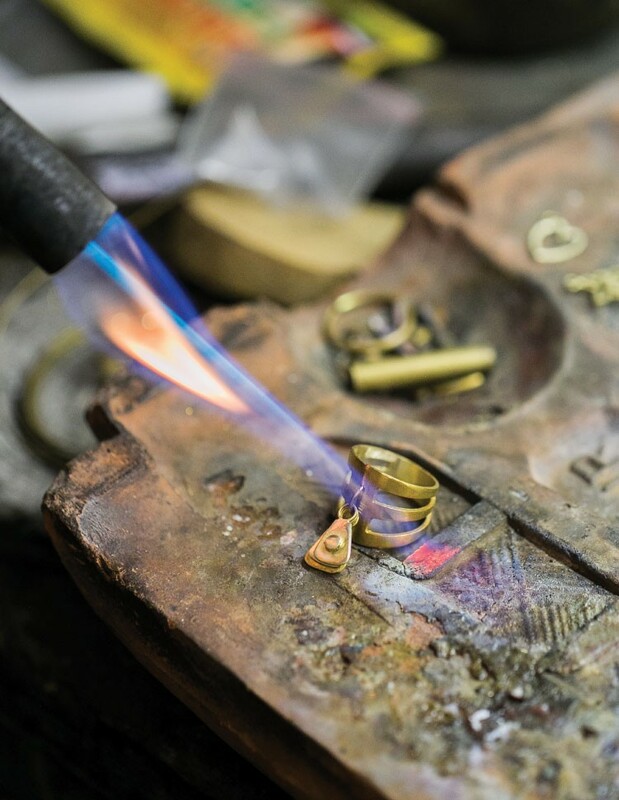 Features a 14" long 14k gold plated chain with a 2" extender and adjustable clasp.